The Security Governance of Regional Organizations assesses the effectiveness of regional organizations as regional or global security providers, and examines how policy preferences, resources, capabilities, institutional mechanisms and economic and political cohesion link with collective action behaviour in four security policy functions. It investigates how regional organizations meet the new security threats or respond to strategic geopolitical changes and what adaptations they make in the process. 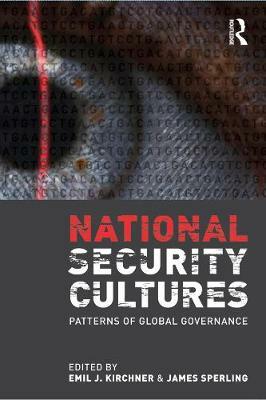 Divided into three parts and using a common analytical framework, the book explains the changing security agenda in ten key regional organizations, each organizational chapter: identifies the nature of threats within the region examines the historical development and the degree of institutionalization assesses the level of governance explores the context of interaction investigates the compliance with the norms of the system of governance. 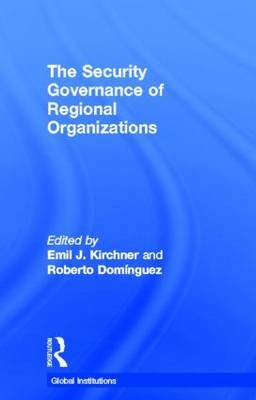 This collection contributes to the ongoing reconceptualization of security and definition of security governance, and explores whether regional security governance processes are unique or similar and whether some organizational experiences can be seen as models for others to follow. 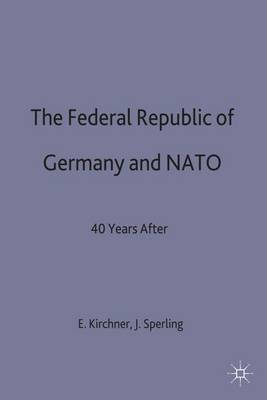 It combines a coherent theoretical framework with strong comparative case studies, making it ideal reading for all students of security studies. Buy The Security Governance of Regional Organizations by Emil J. Kirchner from Australia's Online Independent Bookstore, Boomerang Books. 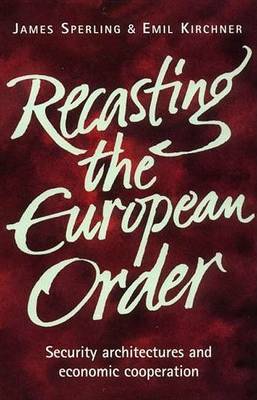 Emil J. Kirchner is Professor of European Studies and Jean Monnet Chair at the University of Essex. He is also Associate Editor of the Journal of European Integration. Roberto Dominguez is Associate Professor in the Department of Government at Suffolk University, Boston. He is a research associate at the Miami European Union Center and was editor of the Journal Relaciones Internacionales (UNAM, Mexico).